What is good for the patient is good for the nurse and doctor, too. The Council for Responsible Nutrition hired Ipsos Public Affairs to ask doctors and nurses how often they took vitamins and why. The results offer insights into groups that are rarely asked how they maintain personal health. 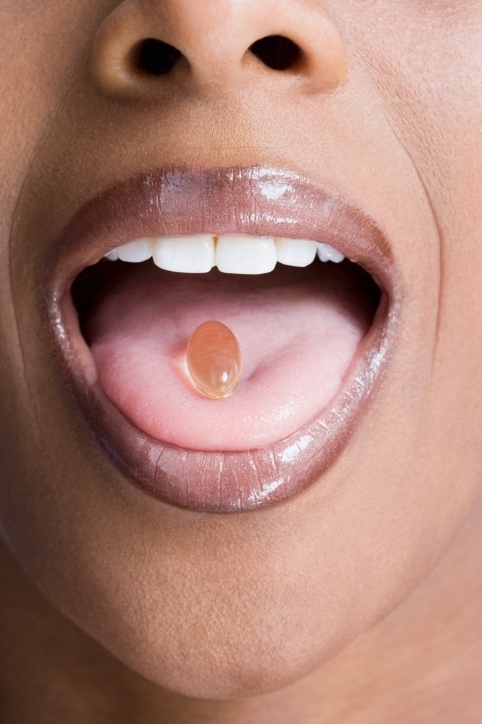 The survey found that 72% of physicians and 89% of nurses had used dietary supplements. The figures for regular use dropped to about half of doctors and 59% of nurses. Why? That is probably a good topic for another survey. While the leading reason for taking vitamins was good health, the predominantly female nurses’ group also cited bone health and joint health. Doctors, most of whom were men, cited heart health. And — FDA alert! — both groups cited flu or colds as reasons for taking the supplements. The most common supplement for both doctors and nurses was multivitamins. Of those surveyed, 79% of physicians and 82% of nurses recommended to their patients that they take supplements, too. A note of caution: Study participants volunteered to be surveyed. That skews the results, as anyone who has researched a supplement ingredient knows. The doctors and nurses were more likely to be interested in supplements, even though as a whole they did not use them on a regular basis more often than the general population, the study found. To what extent does labeling influence the choice of supplement? What are the three biggest influences (brand name, referrals, price, etc.) on choice of supplement? What is the best measure (more energy, feeling better, etc.) in deciding whether a supplement is effective? We look forward to those survey results.